Refer your friends by simply entering your information and their's below, and then click send. They will receive an email from us, personalized with your name, along with easy instructions. 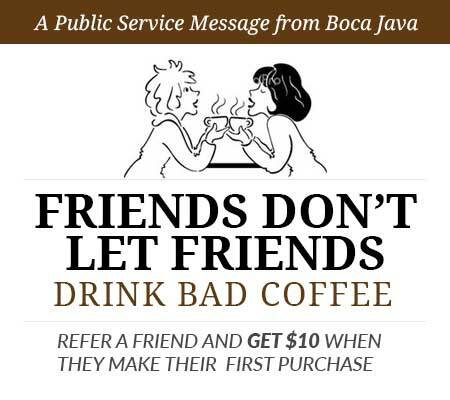 You receive a $10 credit that can be used towards any Boca Java purchase when your friend makes their first purchase of any product or accessory at Boca Java. 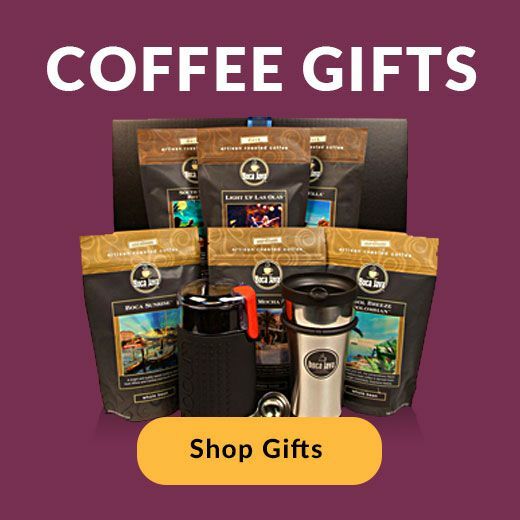 In order to recieve the $10 store credit, you must have Boca Java account. Get started now!